One of my favorite local events that I emcee every year is an evening dedicated exclusively to a desert plant. But this isn’t an ordinary plant. It’s a representative of the monocotyledon class that’s given rise to spirituous celebrations for generations. It’s the agave, and thanks to the hard-working jimadores who harvest these beauties under the hot Mexico sun for our enjoyment, you’ll experience sipping in surround sound at the annual Agave Fiesta on April 27 at Hotel Congress. More than 30 agave spirits will be on hand at the fiesta, including tequila, mezcal, and bacanora. 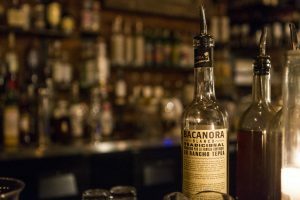 Yes, bacanora, an agave spirit that’s largely cultivated from wild agave in the Sierra Madre Mountains in Sonora, Mexico. I’m told that it’s still harvested in the wild and packed out on burros, and for many years was manually made in the back yards of Mexico using automobile radiators for filtering. Thankfully, technology has enabled advancements in bacanora production over the years, but the taste of the wild is still prominent in this rustic and delicious spirit. In addition to these spirit samplings, attendees will also enjoy an agave cocktail showdown, agave presentations, live music, agave art and other goods inspired by the agave plant, and delicious food including mezcal yellow watermelon gazpacho, wild mushroom flautas, barbocoa and al pastor rolled tacos, and chicken mole tostadas. Tickets for the Agave Fiesta can be purchased here, and while you’re at it, peruse the calendar of more than 20 associated agave experiences at the Agave Heritage Festival, including an Agave Heritage Dinner and an Ancient Agave Garden Tour. 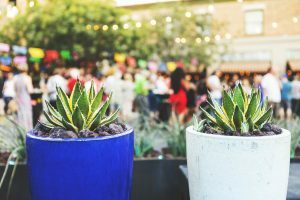 Prepare your palate for the 2019 Agave Heritage Festival by watching this short video of last year’s festival. Shouldn’t the food at a beer festival match the same level of imagination and artistry that’s prevalent among the brews? 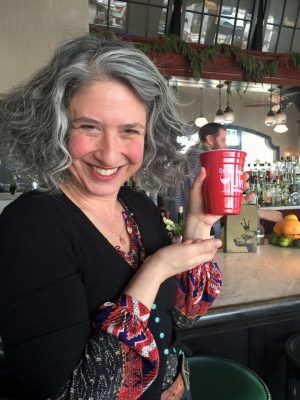 In my Inside Tucson Business column this week, I caught up with the president of the Gastronomic Union of Tucson, endearingly referred to as GUT, to see how the menu is coming together for the Baja Beer Festival. from smoke-filled rooms to multiple martini lunches. member of the Arizona Craft Distillers Guild. Patt understands the critical need for the Guild’s voice at the Legislature to represent the state’s craft distilling industry, and she’s developed a program with her statewide colleagues that seeks to accomplish three things – raise money for the Guild’s important work, drive business to its member distilleries, and expose consumer palates across Arizona to the volume and variety of spirits being distilled here. 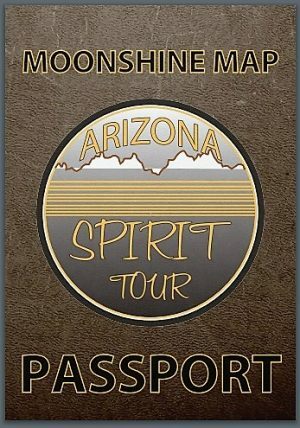 They’re calling the program a “Moonshine Map and Spirit Trail, A Passport to Arizona Spirits,” and it has all the makings for one heck of a series of road trips. For $10, you can get a passport featuring a dedicated page for each participating distillery. Bring the passport to a distillery and get that respective page stamped with no purchase necessary. When you collect all of the stamps, just send in the completed passport and you’ll receive a special gift, ranging from company merchandise to spa packages to hotel stays. To make it even more irresistible, when you bring your passport to a participating distillery, you’ll also get 10 percent off bottle purchases. 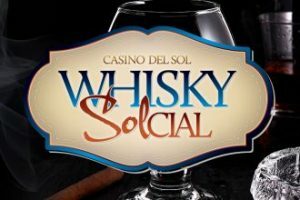 Thunder Canyon Brewstillery (Tucson), Elgin Distillery (Elgin), Adventurous Stills (Tempe), CaskWerks Distilling (Tempe), San Tan Brewing and Distilling (Chandler), OHSO Brewery and Distillery (Scottsdale), Cellar 433 (Jerome), Grand Canyon Brewing and Distilling (Williams), and Desert Diamond Distillery (Kingman). Additional distilleries are expected to hop on the map next year, but the 10 charter participants are all you need now to get your road trips underway. You can purchase your passport at participating distilleries or online right here. So what’s Patt been enjoying these days from her own personal portfolio? I love this lady, and I’ll be hitting the road to Kingman shortly… passport in hand! 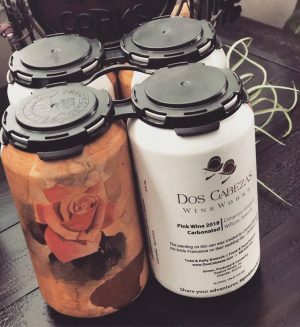 Wine on the Go? Yes you CAN! Don’t let the absence of a glass bottle and cork ke ep you from enjoying a sparkling wine on your next outdoor adventure! 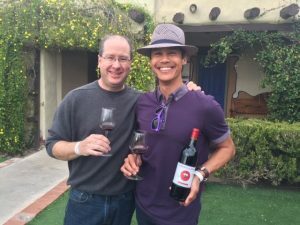 In my Inside Tucson Business column this week, I offer some tips for bringing a little more effervescence to your next expedition. 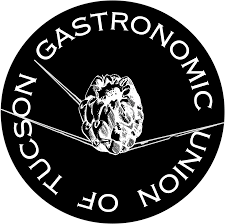 I first met Chef Eston Stogner during an interview on my radio show two years ago from a restaurant where he was working at the time. During the interview I sampled a great many dishes that represented the Stogner style, and was immediately struck by something that he called the Cohiba. As a cigar enthusiast, and regular fixture at Jerry’s Cigars, I love the history and tradition of the Cohiba cigar, and was eager to learn how this particular stick inspired one of his dishes. I discovered that it was essentially a rolled and fried version of the iconic Cubano sandwich, with pork, pickles, ham, and Swiss cheese, that resembled a cigar when it was plated. Delicious. And that, fellow foodies, was my introduction to Stogner’s rolls. 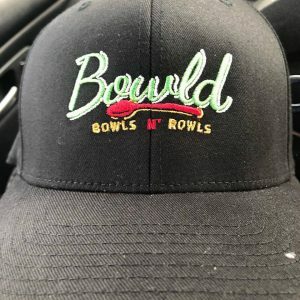 Earlier this week, he opened his first restaurant of his own in Vail aptly called Bowld: Bowls and Rowls, which serves up a variety of dishes in both bowl and roll formats, such as a pizza bowl, a shrimp bowl, a fajita rowl, and that Cohiba-inspired dish which he now calls the Cubano rowl. Add burgers, salads, and more bowls and rowls than you can imagine, and you’ll be rowling out of Bowld with a smile. The restaurant, which is located at 13160 E. Colossal Cave Road, also features items that accommodate many of today’s dietary lifestyles, such as low-carb and keto. Rowl into Bowld and check out the next delicious chapter of the Stogner story, and don’t miss a puff…er, a bite…of that Cubano! 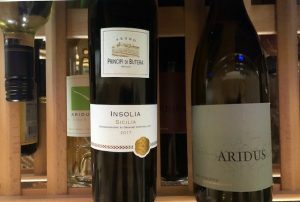 White Wine on the Winter Dinner Table? In my Inside Tucson Business column this week, I suggested that the term winter white is regrettably becoming an oxymoron. It saddens me this time of year to see beautiful white wines being robbed of their opportunity to shine on dinner tables of the unenlightened simply because spring hasn’t yet sprung. 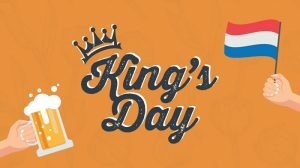 Check out my story here, and let me know your thoughts!